Elisa Paramo believes your home should be a reflection of your individual design aesthetic, lifestyle and most importantly a place you enjoy spending time. Working closely with each client, the architects and contractors is crucial, in developing and executing the overall design solution. 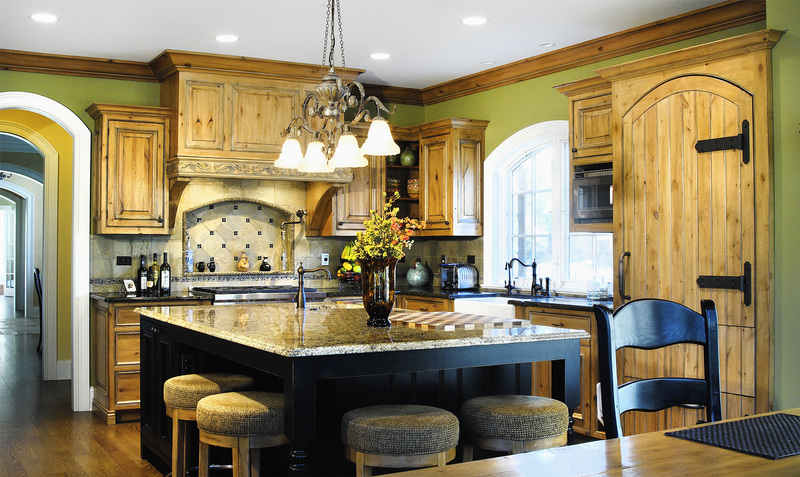 Whether your needs are design assistance in new home construction, remodeling, or simply furniture, accessories and window treatments Elisa approaches each project thoughtfully. Putting together a home is like a puzzle – each piece is a separate entity and when they all come together they create something beautiful.